Earlier this year, Campbell Soup announced its intention to reverse course and move away from fresh and refrigerated foods. Sometimes it takes an outsider to speak the truth. Activist investor Dan Loeb won’t win any popularity contests at Campbell Soup Company, but he hit a bull’s eye when he said that Campbell Soup needs to focus on growing its soup business and stop apologizing for it. Campbell Soup Company has been running away from soup for years. Maybe the company should start running toward soup. Former CEO Denise Morrison made decreasing the company’s reliance on soup a priority when she took over the job in 2011. Between then and 2014, Campbell Soup closed five factories and cut over 2,000 jobs, according to The Wall Street Journal. “It is unfathomable that Campbell management could improperly represent to shareholders that the largest acquisition in the company’s history would be accretive and just five months later admit that they blew it” said activist investor Dan Loeb in a recent Reuters article. 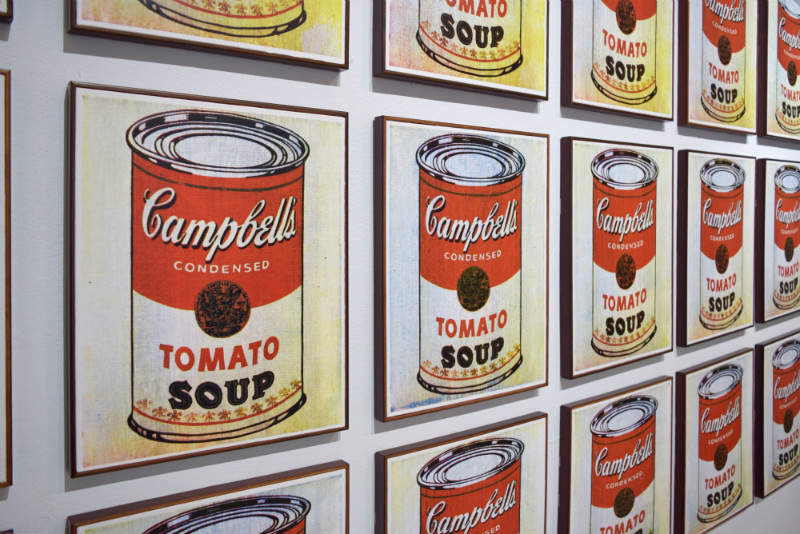 Loeb’s Third Point LLC hedge fund owns around 6% of Campbell Soup’s shares and Loeb has embarked on an effort to replace Campbell Soup’s entire board of directors. Loeb says that Campbell’s share price is 30% lower today than it was 20 years ago. That is not progress. Campbell’s track record in trying to diversify away from soup seems to be a big part of the problem. In 2012, the company purchased chilled drink, salad dressing, and carrot marketer Bolthouse Farms for $1.55 billion. But Bolthouse proved to be a drag on operations. Earlier this year, Campbell Soup announced its intention to reverse course and move away from fresh and refrigerated foods, putting Bolthouse Foods on the block as well as Garden Fresh Gourmet, a hummus and salsa maker that Campbell acquired in 2015. 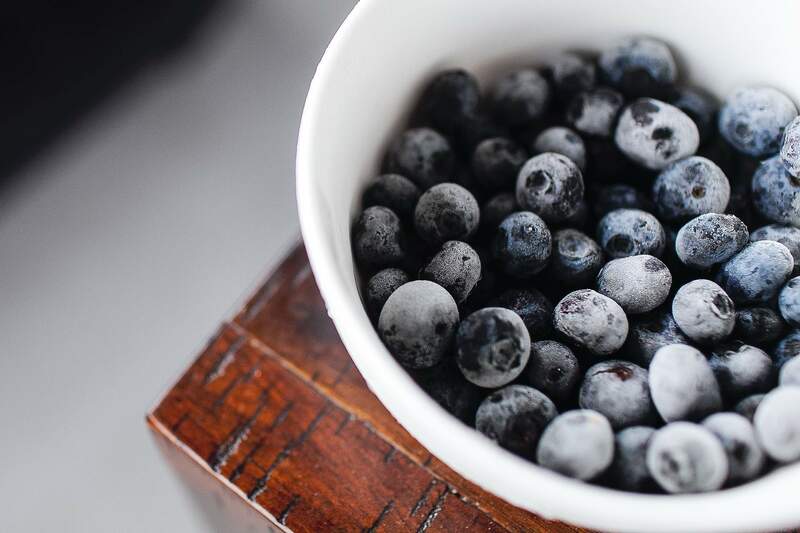 Campbell spent huge amounts of time, effort and money trying to perfect the supply chain for fresh and refrigerated foods, an investment that never paid off. Campbell Soup would have been better off trying to revive its soup business rather than attempting to perfect a business it had no expertise in. This is a warning to companies that think they can jump into areas that are new to them and make things work right off the bat (Coca-Cola, recent buyer of Costa, are you listening?). While all of this was going on, Campbell Soup’s soup sales turned ice cold. In the seven fiscal years from 2011 to 2017, Campbell Soup reported positive sales growth in US soup sales just once – in fiscal year 2013. Soup sales declined all other years. A dispute with Walmart where the two failed to come to terms on pricing and shelf space is blamed for some of these declines, but the episode may be more of a reflection on how reliant Campbell Soup has become on the “stack it high and sell it cheap” mentality that has diluted a premium product into something sold too frequently on price. Price is an important consideration, but an obsession about price is out of sync with a consumer increasingly oriented toward higher quality craft products like craft beer that have cachet and distinctive taste. Critics contend that soup just doesn’t connect with younger consumers including Millennials. Indeed, there may be more than a little bit of truth to that. But Millennials are interested in foods that are distinctive, authentic, ethnic, and “clean” – surely Campbell Soup can do more to meet these needs. Younger consumers are increasingly turned on by foods that are vegan or vegetarian. American Millennials are 11 times more likely to say that their daily diet is “vegan” or “vegetarian” than Baby Boomers (22% vs. 2%), according to GlobalData’s 2018 Q3 consumer survey. Has Campbell Soup made any effort to reach out to these consumers? Younger consumers are also interested in the latest ethnic food trends. What has Campbell Soup done to capitalize on this tendency and add excitement to a product line that looks old and tired? And how has a soup giant like Campbell Soup almost completely missed the rise of that Vietnamese favourite, pho? Finally, Campbell Soup’s former CEO Denise Morrison was recently quoted as saying “snacking is a big deal” in trying to justify the company’s purchase of Snyder’s-Lance. No doubt about it, snacking is a big deal. But do you really have to go out and buy a salty snack company to capitalize on this behaviour? Any food can be a snack. Yoghurt makers have been able to capitalize on snacking without acquiring their way into the opportunity. Why can’t soup do the same? Snacking behaviour is definitely on the rise. GlobalData’s 2018 Q3 survey revealed that an incredible 41% of American Millennials snack before breakfast; 33% say they snack between breakfast and lunch. Is this a market that Campbell Soup can aim for? And what about soup for breakfast? It works in parts of Asia and the Middle East. Maybe it could work elsewhere. Campbell Soup needs to get back to its roots as a soup innovator. When your brand accounts for a majority of the category’s sales, you need to grow the category to grow yourself. If Campbell Soup wants to grow, it needs to spend more time and effort on soup.